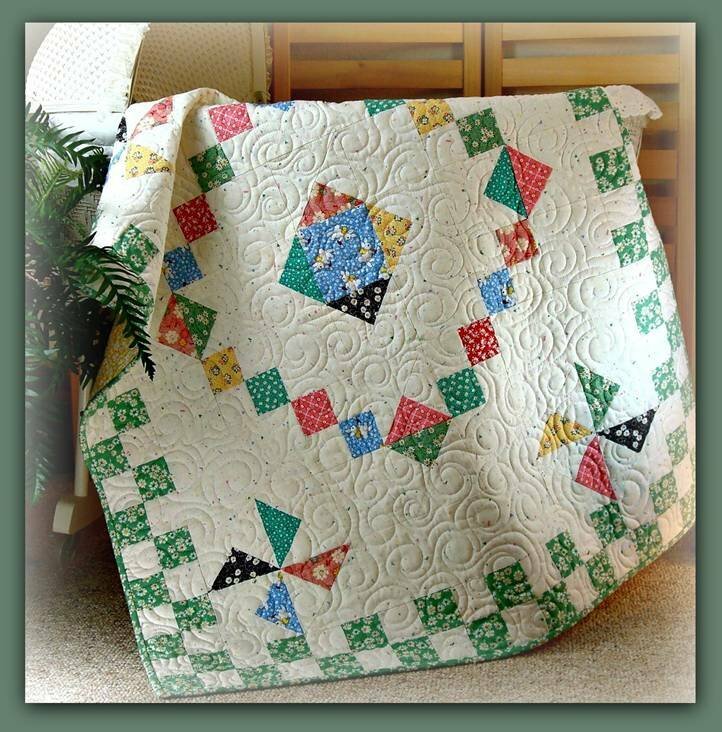 Quilt size: 36½" x 44½"
Placemat size: 12½" x 18½"
The quilt is easy to make and goes together fast. The pattern includes yardage to make 4 placemats also. You will receive an email receipt with a link to download your pattern. You are allowed 3 times to download the digital pattern. Please save to your computer or print so you always have the pattern. If you have any problem, let me know.